360 Powersports ATV has selection of UTVs for Adults is second to none. 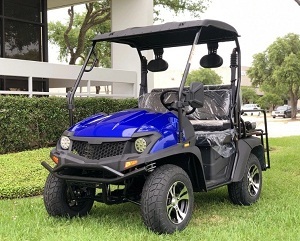 Find cheap UTVs for Adults like the Fully Loaded Cazador OUTFITTER 200 Golf Cart 4 Seater Street Legal UTV. 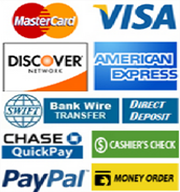 Shop our online store today and save big! 360 Powersports ATV has selection of UTVs for Adults is second to none. 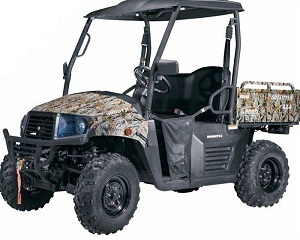 Find cheap UTVs for Adults like the OUTFITTER-400-4X4-UTV-EFI-ENGI. Shop our online store today and save big!